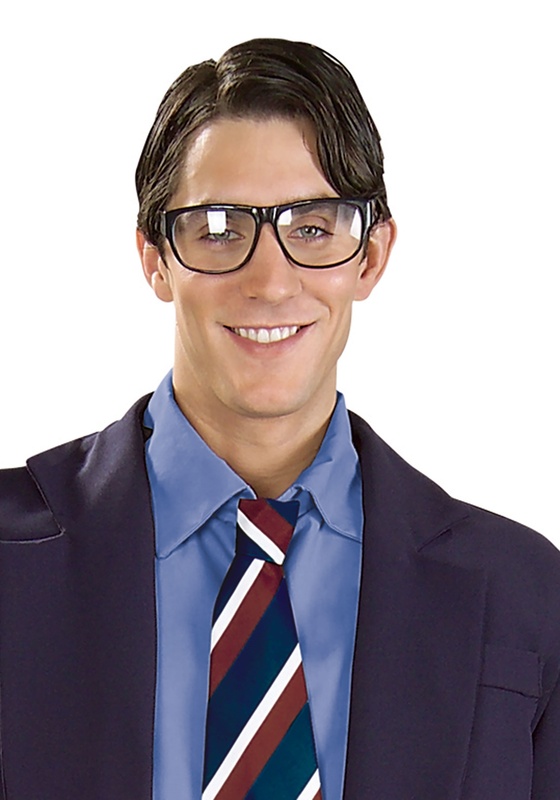 How did no one ever recognize Superman when he was off parading around as Clark Kent? Batman and the Flash have to use face masks, so how come Superman can just waltz into the Daily Bugle without anyone every putting the pieces together? Even Lois Lane was clueless for many years! Well, we’re proposing a test of sorts to see how reliable that little comic book claim is. 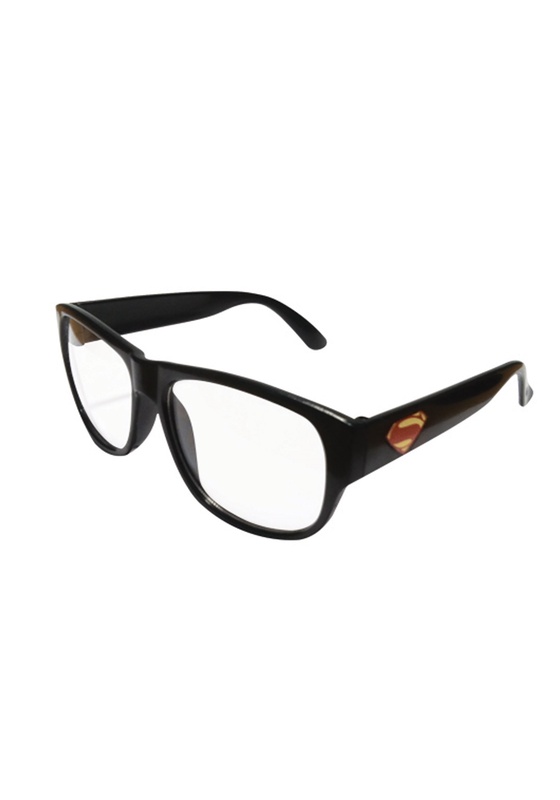 All you need is this pair of Superman Clark Kent Glasses! Just put them on, walk into your workplace or school and then see if anyone recognizes you! Of course, if the experiment fails and everyone recognizes you right away, then these glasses double as a great accessory to pair with your Superman costume. That way, you can switch between your superhero and normal alter egos in the matter of a few seconds… even if everyone knows that it’s still you standing there!